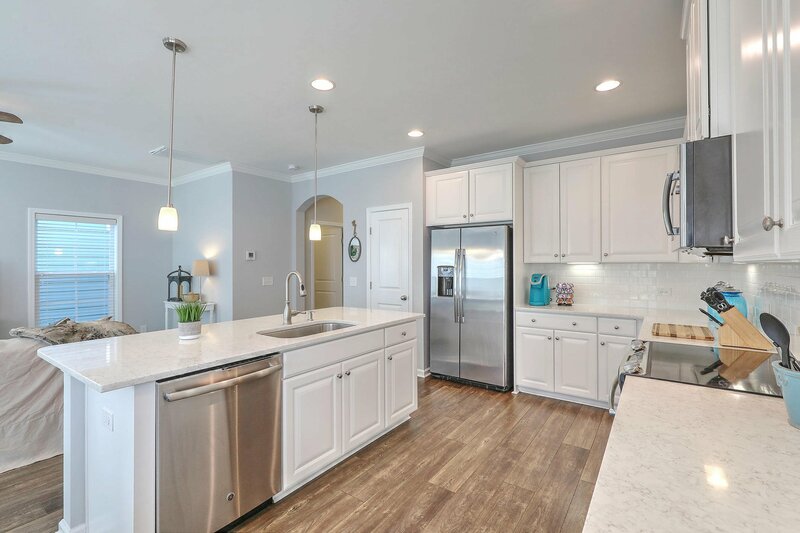 You won't want to miss this like-new home that has been meticulously maintained by it's current owners! 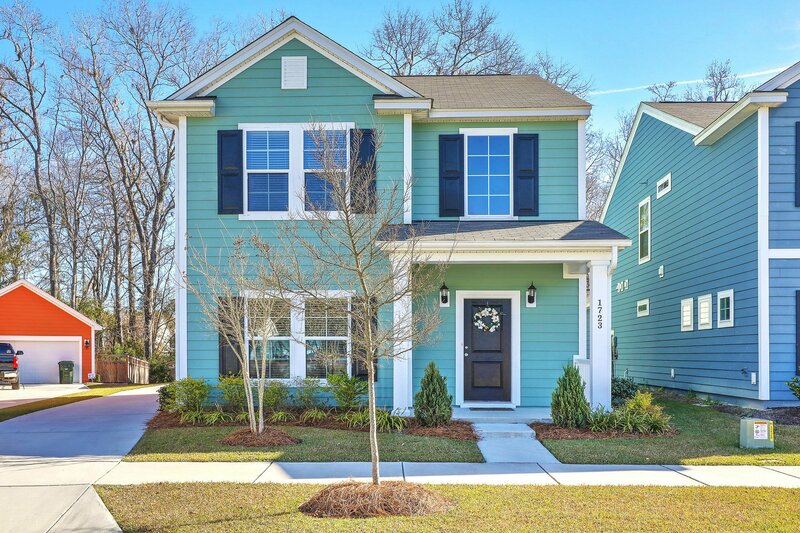 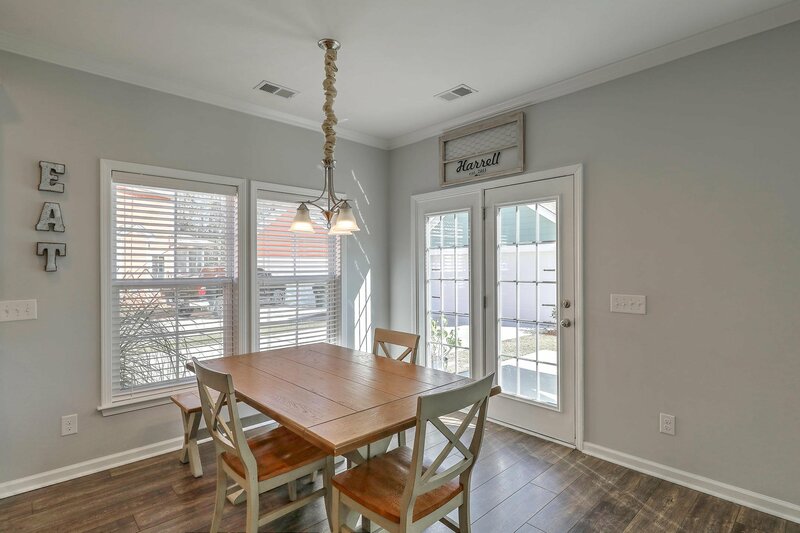 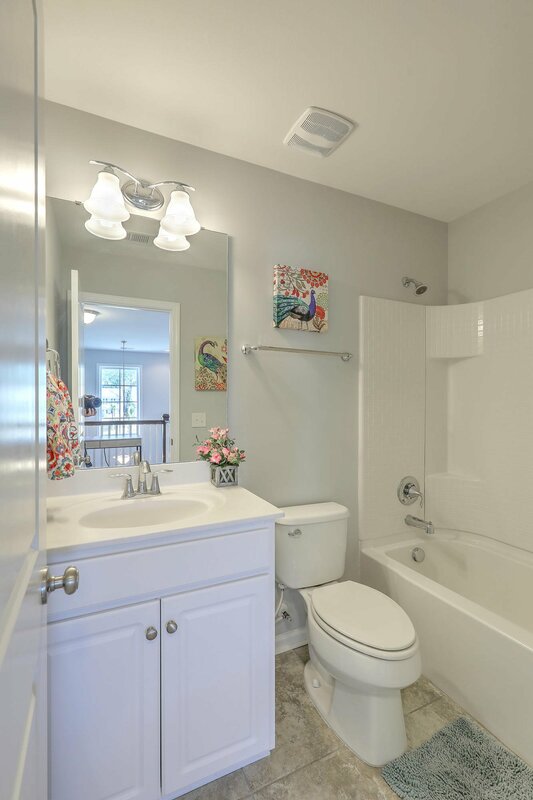 This gorgeous 3 bedroom, 2.5 bath house has everything you're looking for; open floor plan, white cabinets, quartz counter tops, hard floors through the entire downstairs, you name it! 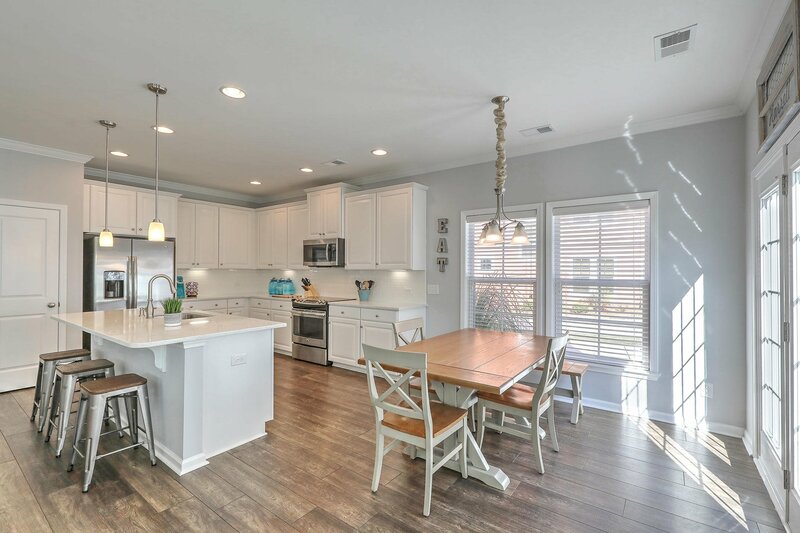 The spacious floor plan is ideal for entertaining, with a flex space at the front of the home and a wide open kitchen with huge island overlooking the living room and eat-in dining area. 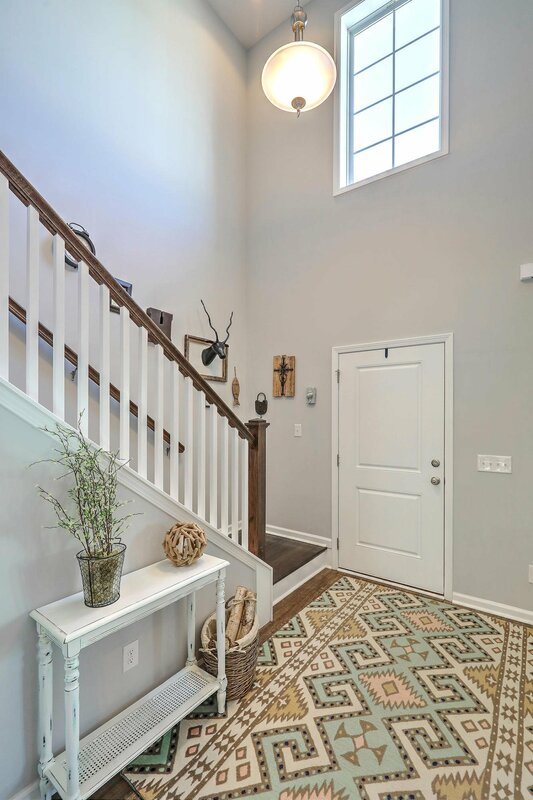 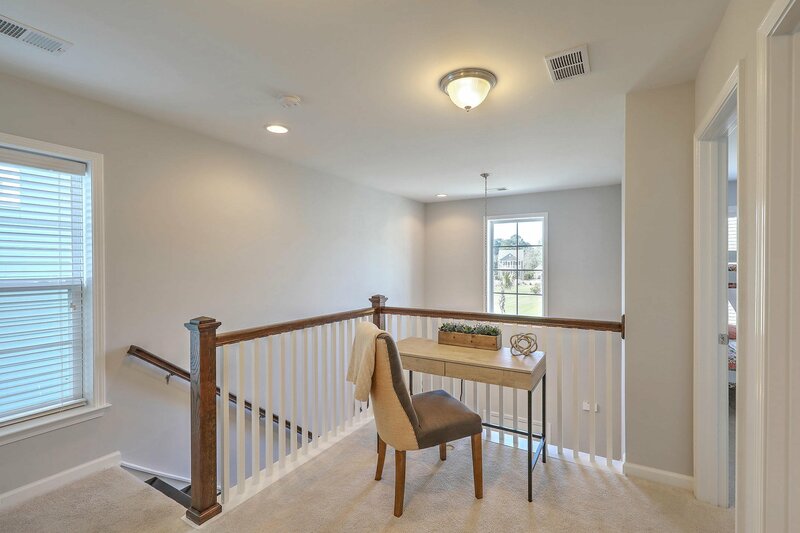 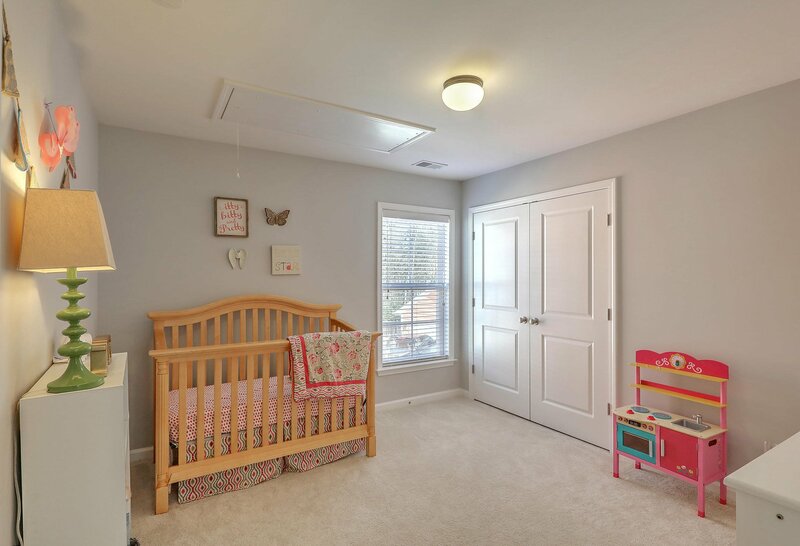 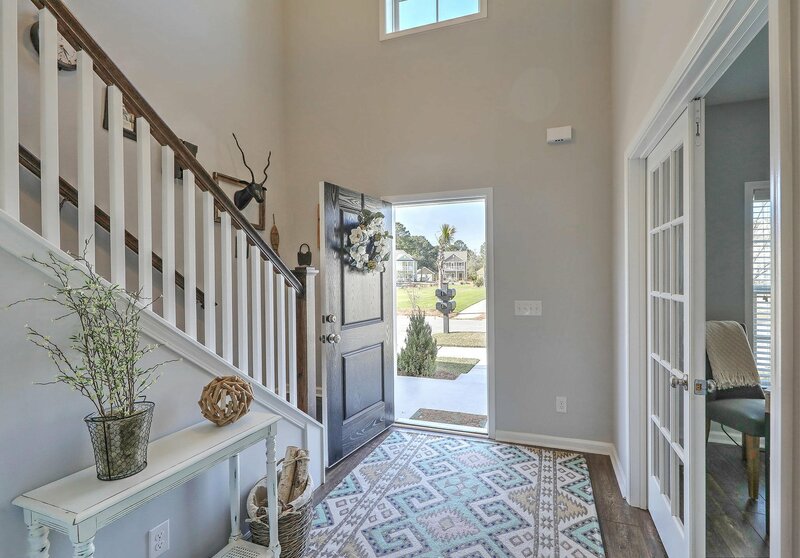 Crown molding adorns this luxurious open area, which leads out to your spacious back yard through french doors. 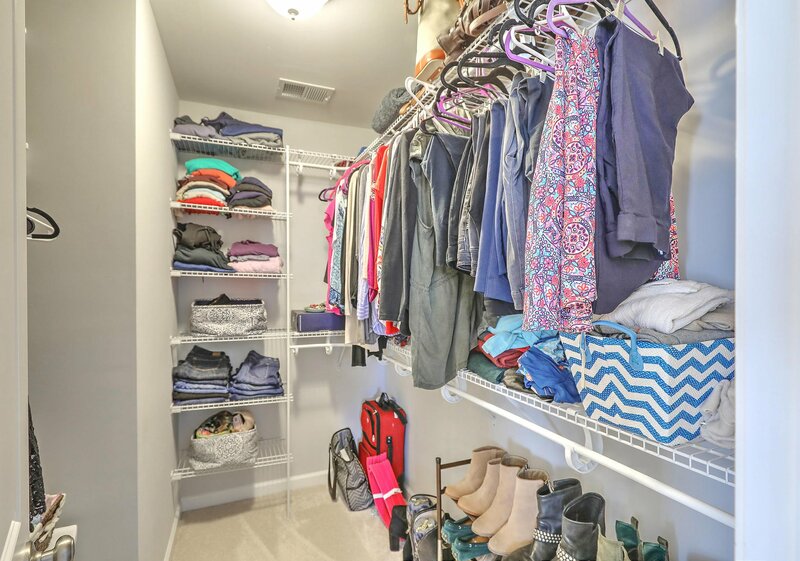 A large two-car garage can be found out back, with plenty of room for all of your toys! 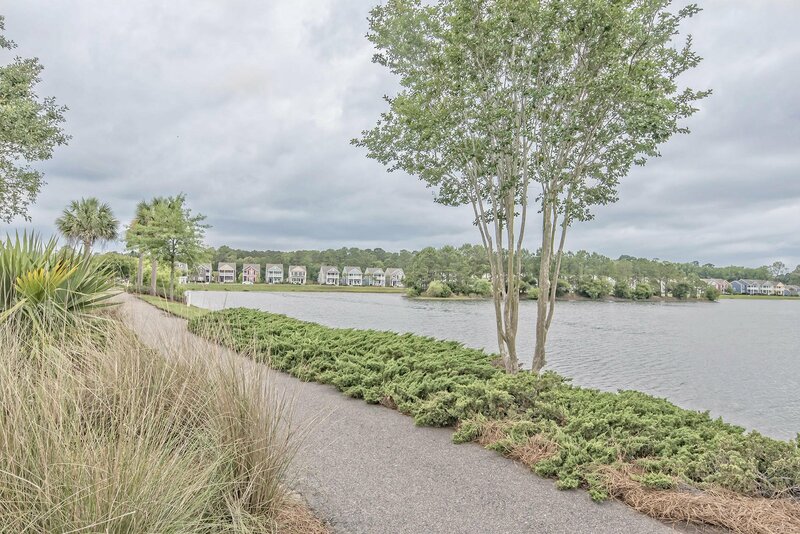 The lot backs to protected trees, and faces a large open green area- one of the most private locations within this amazing community. 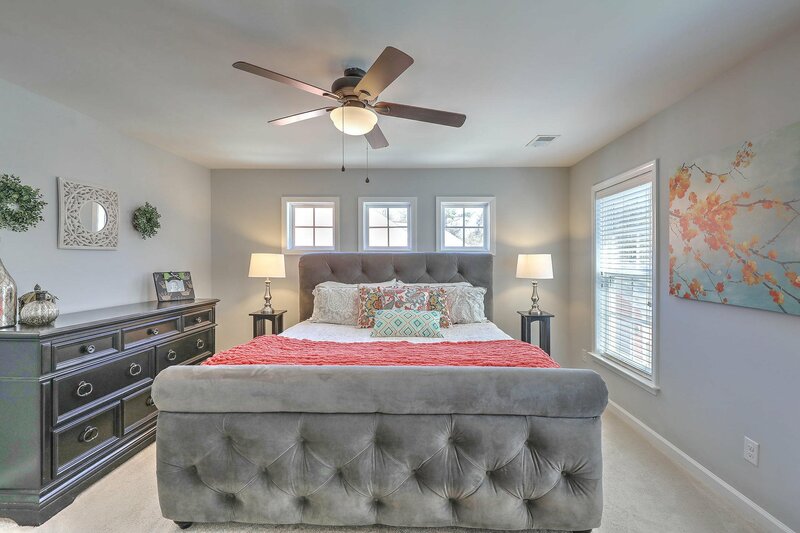 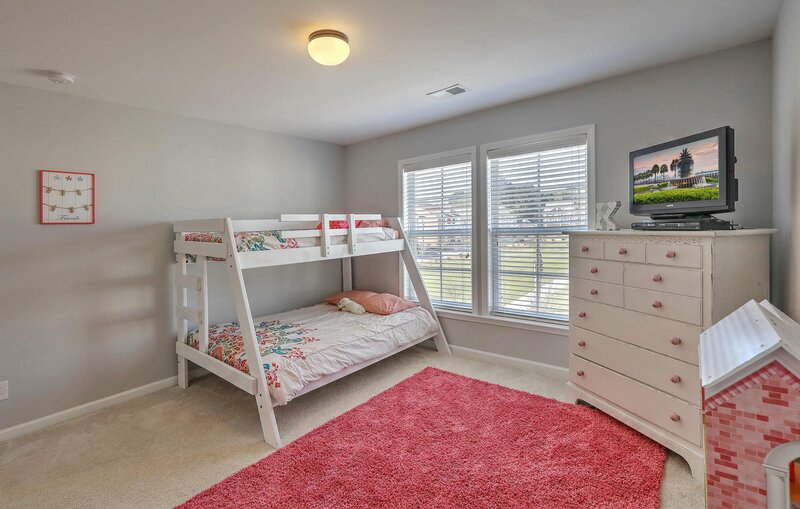 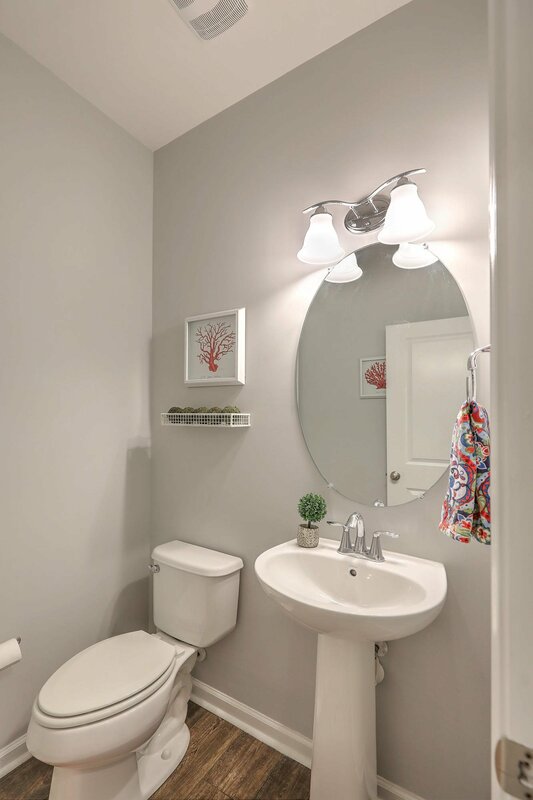 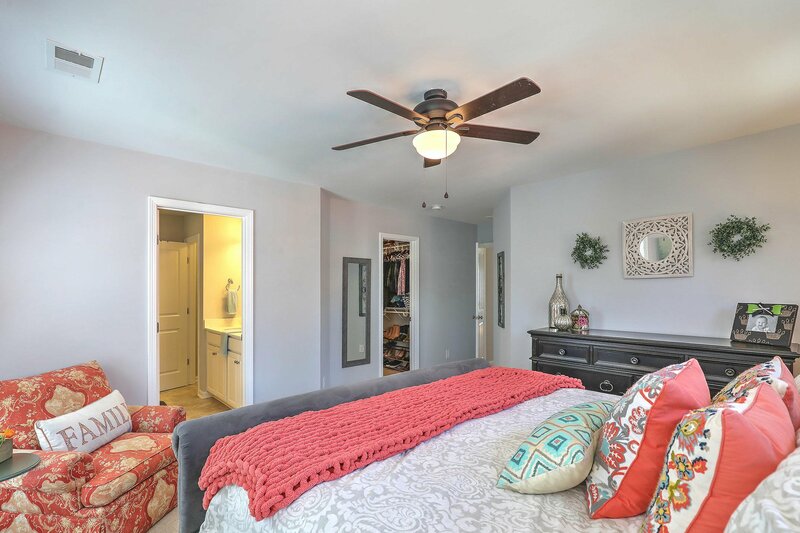 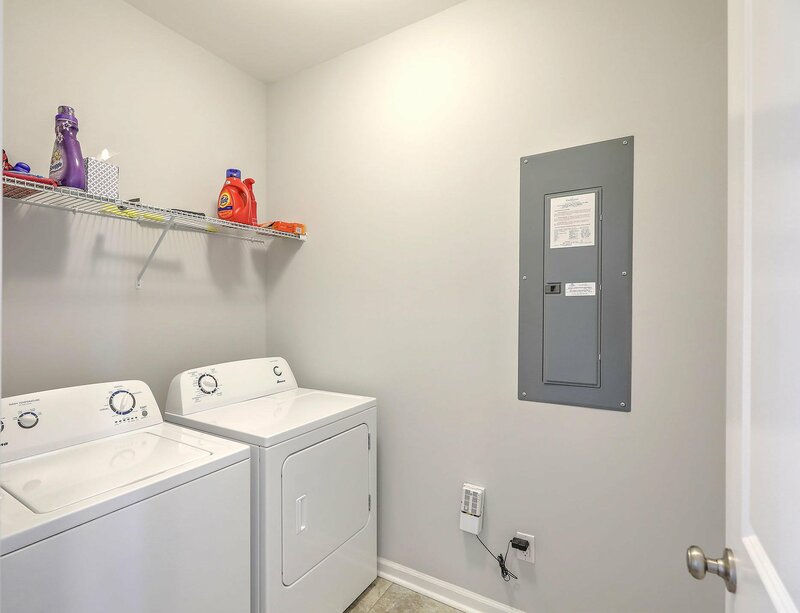 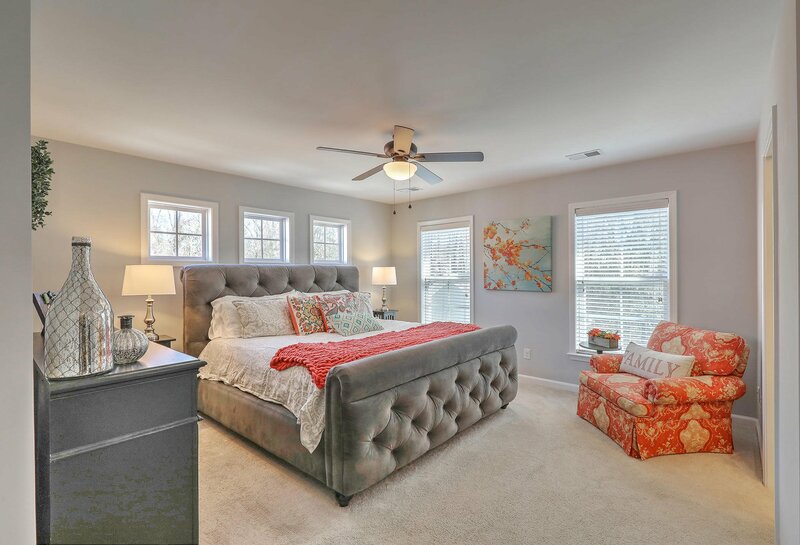 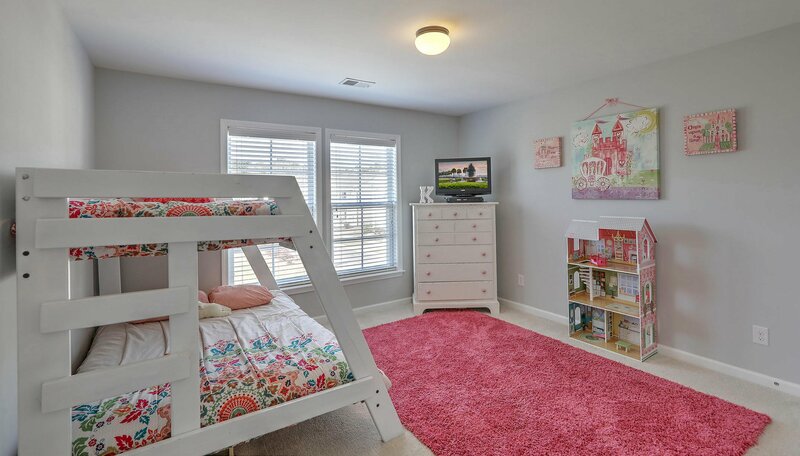 Three spacious bedrooms are found upstairs, including a large master suite overlooking the back yard, with large en suite bath and ample closet space. 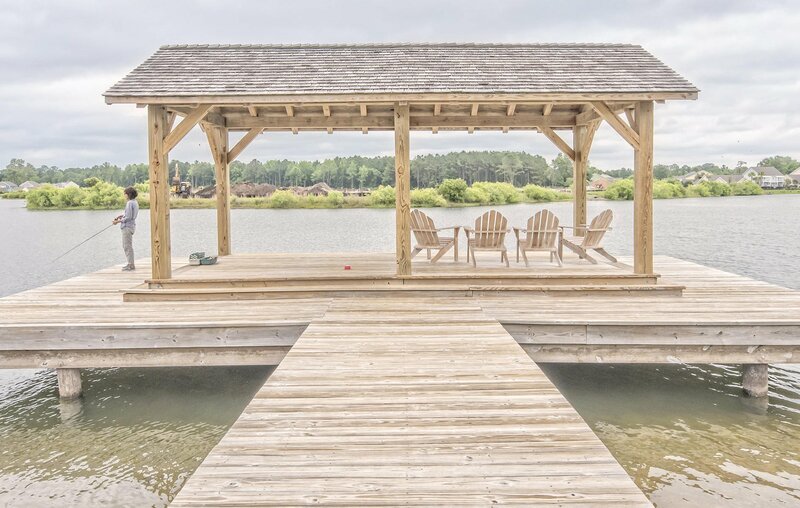 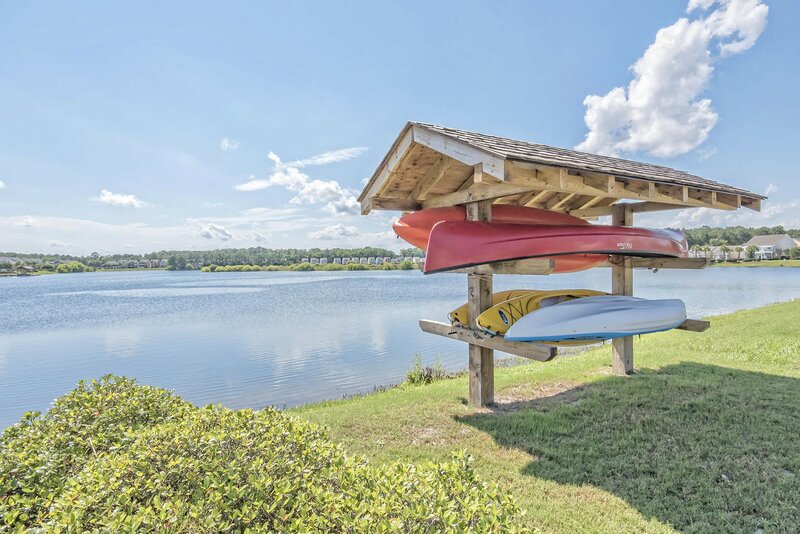 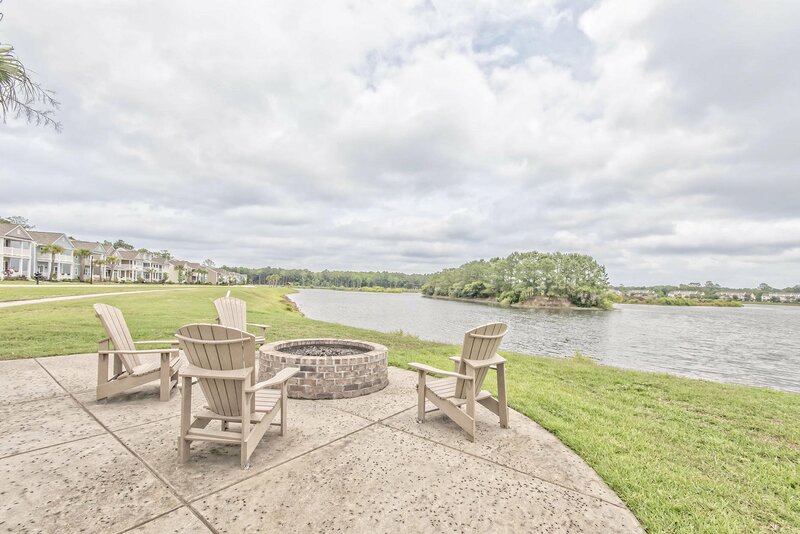 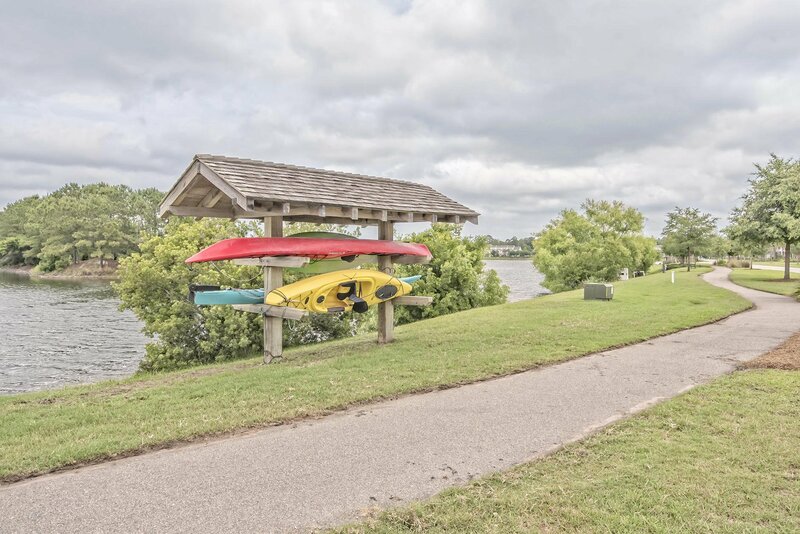 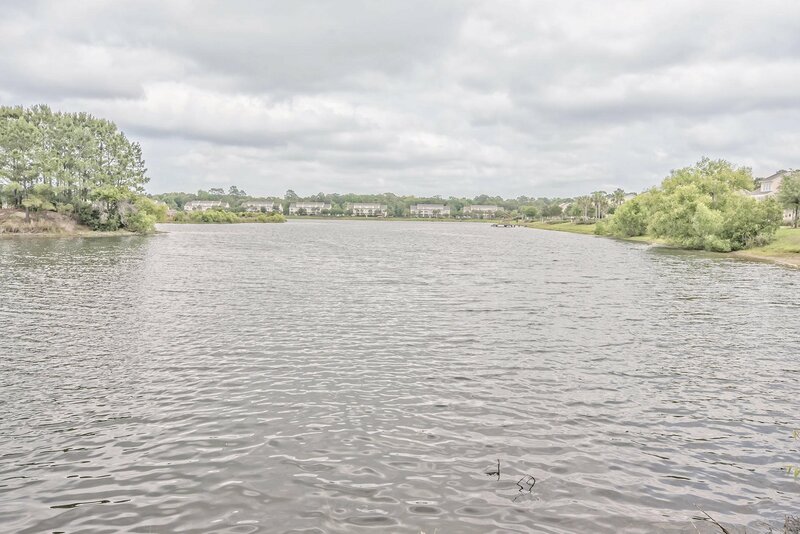 The centerpiece of the neighborhood is a 25 acre lake with community dock, multiple fire pits, and kayak racks for the avid outdoorsman! 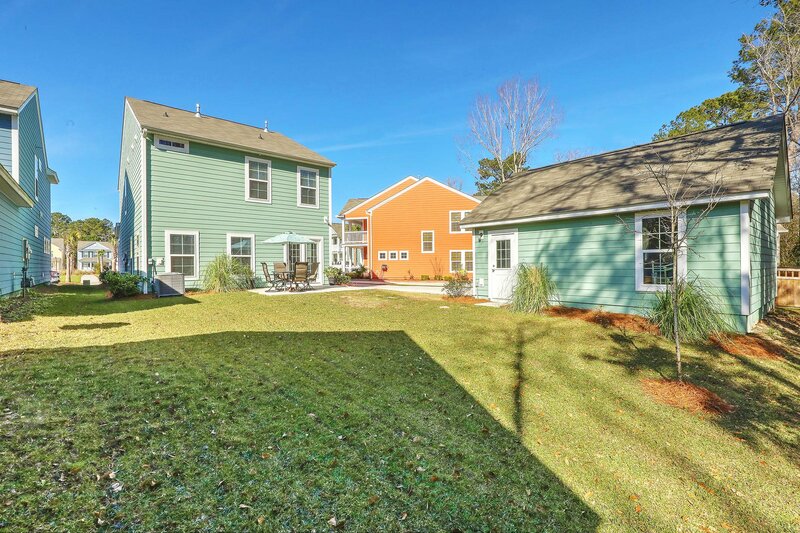 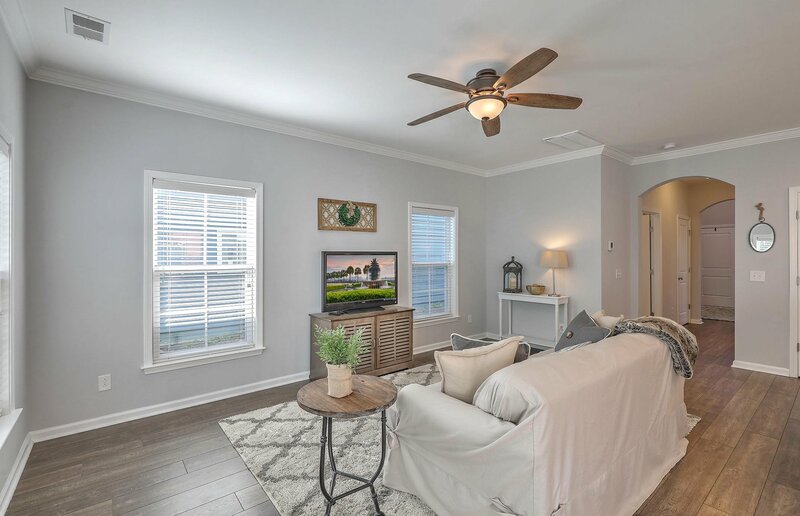 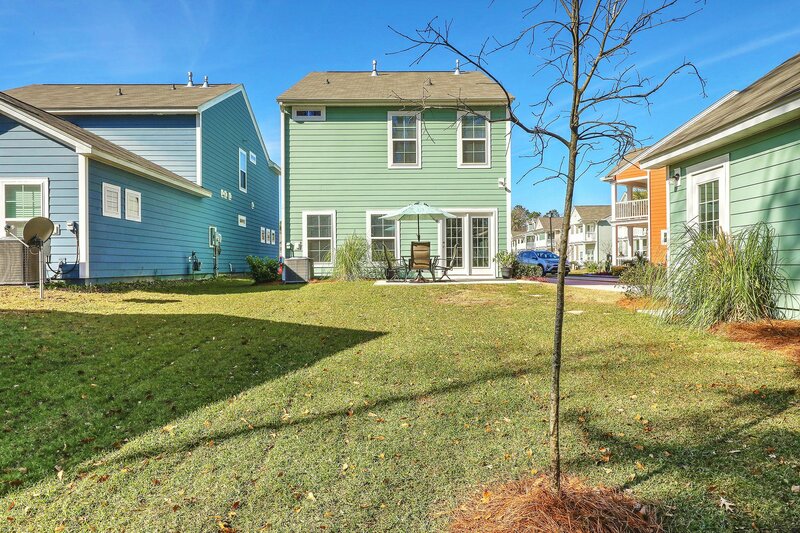 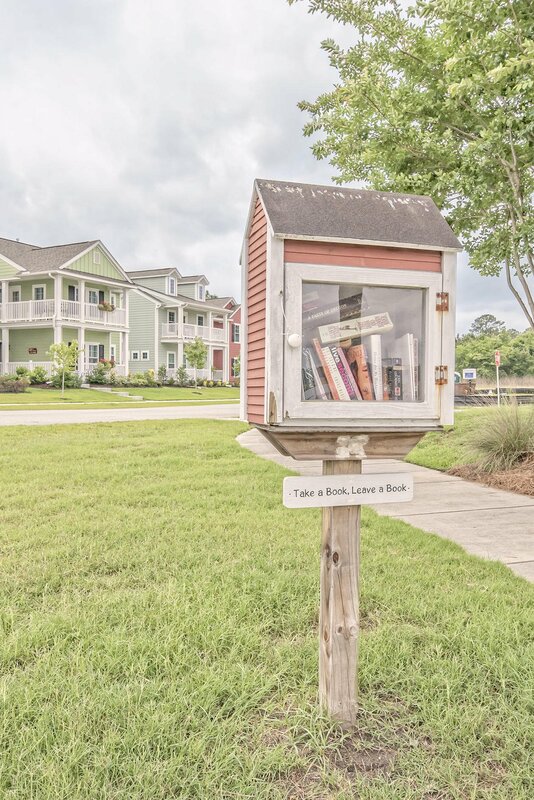 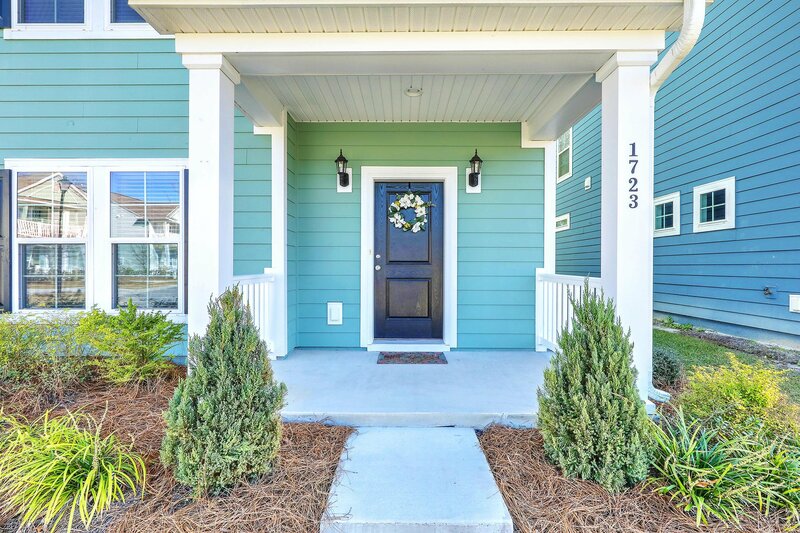 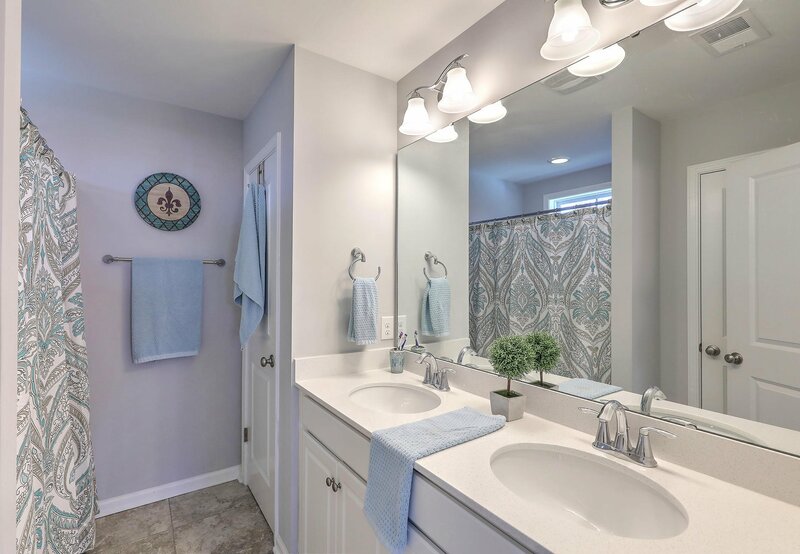 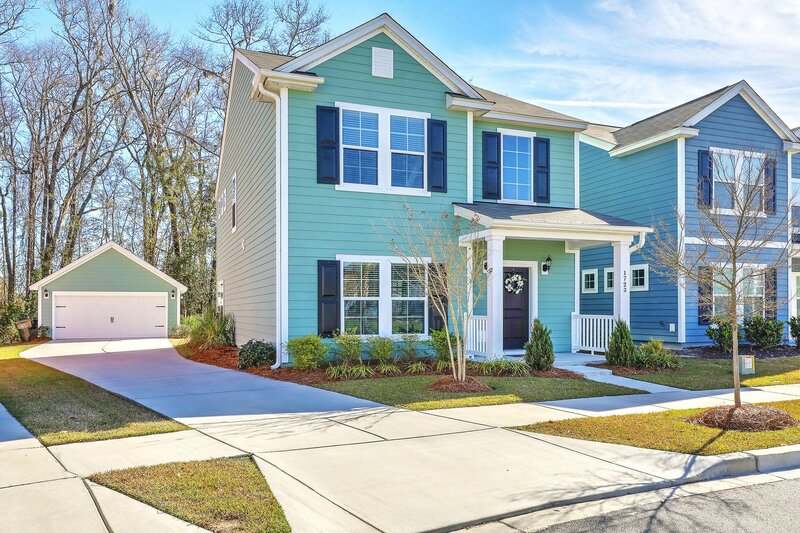 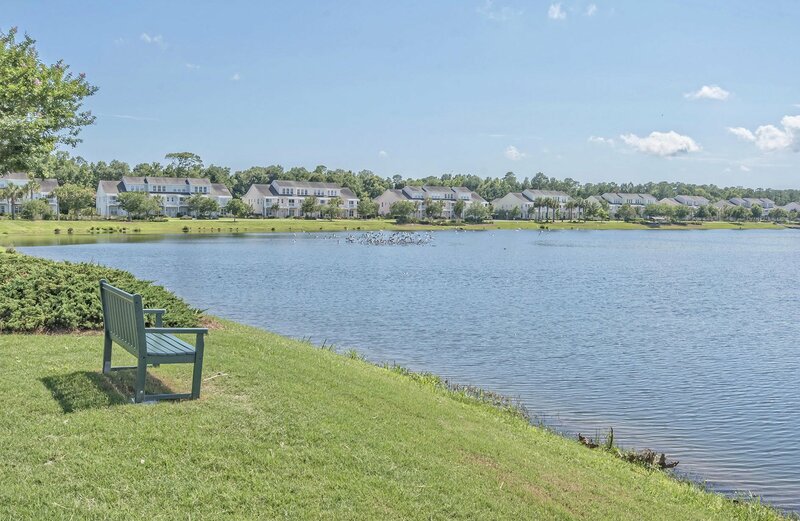 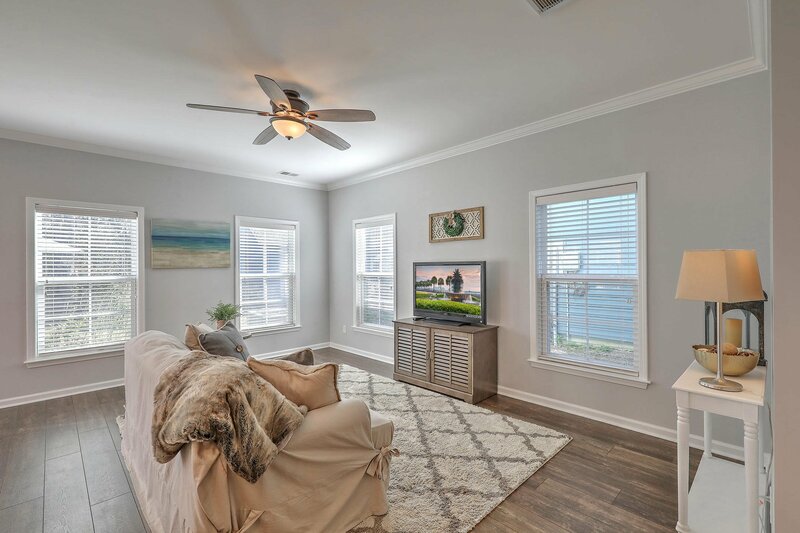 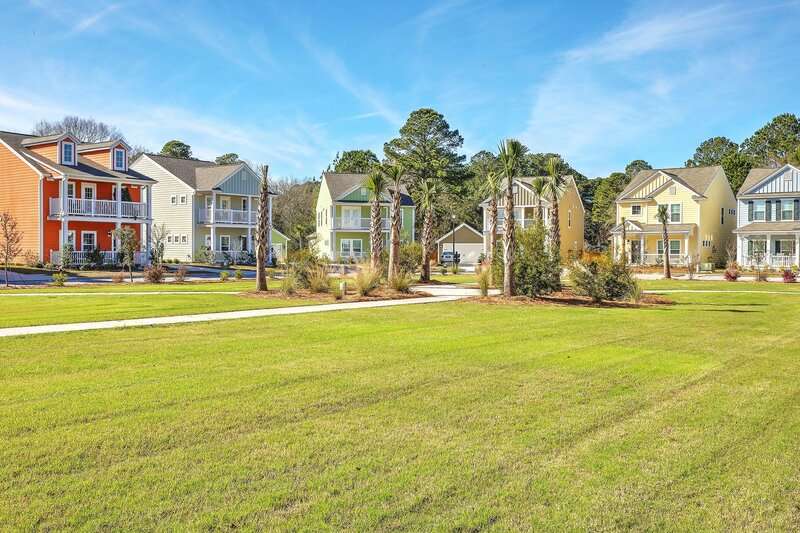 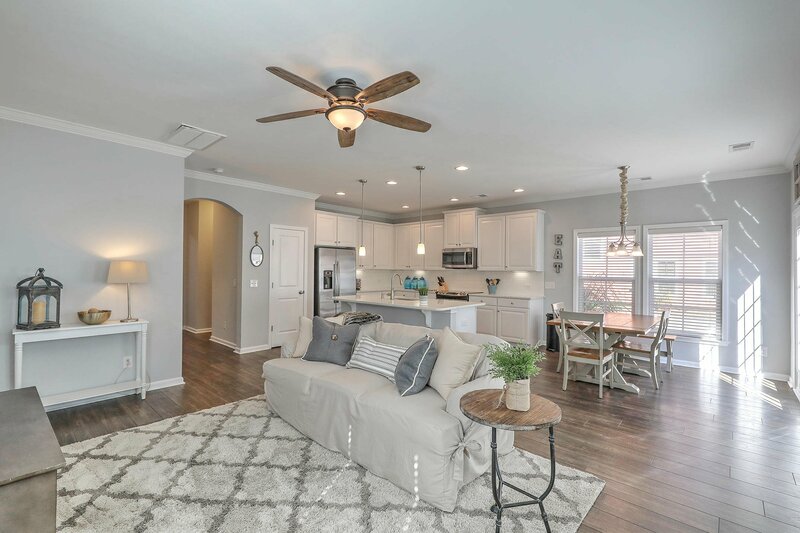 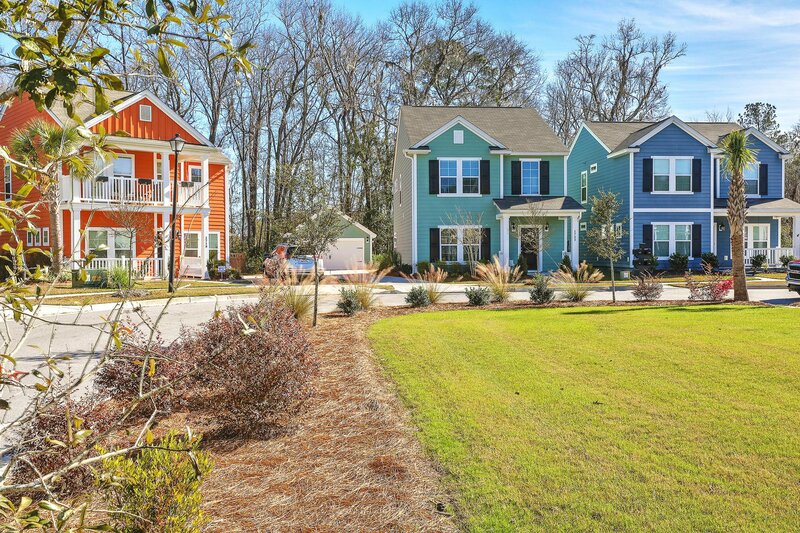 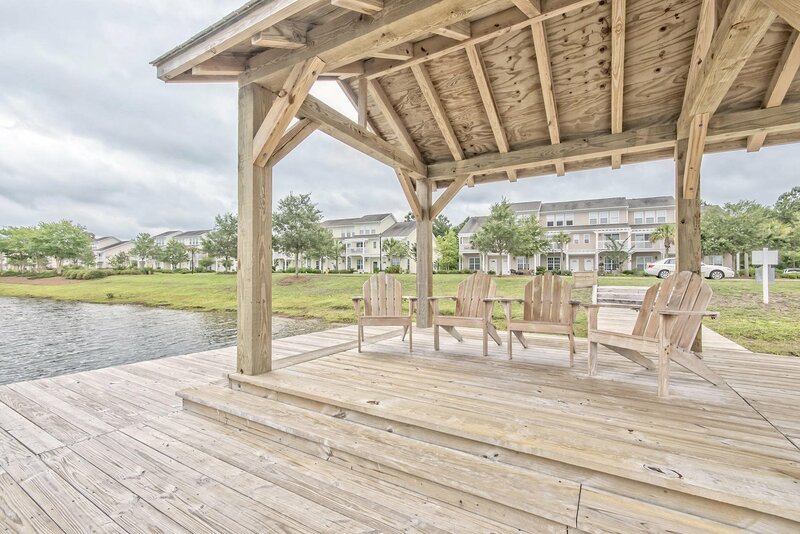 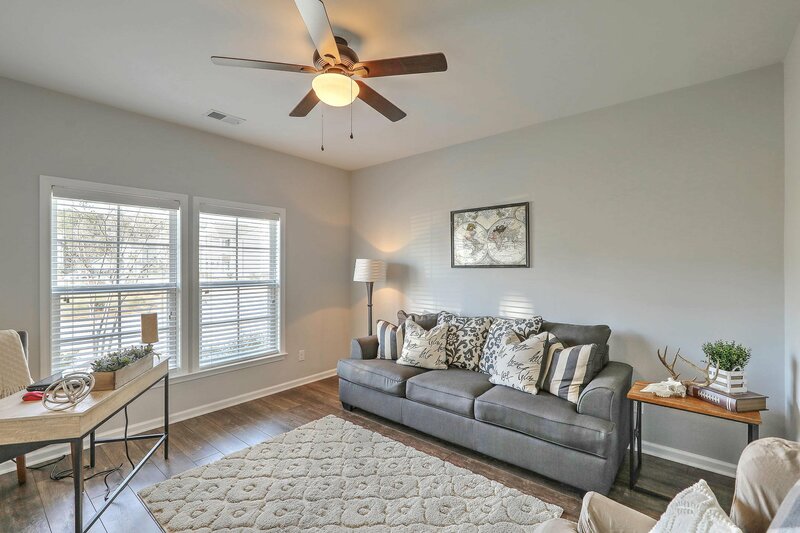 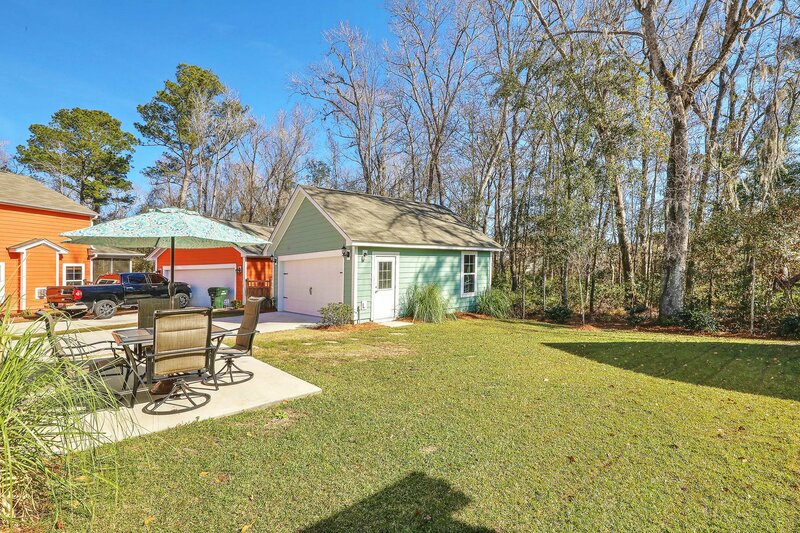 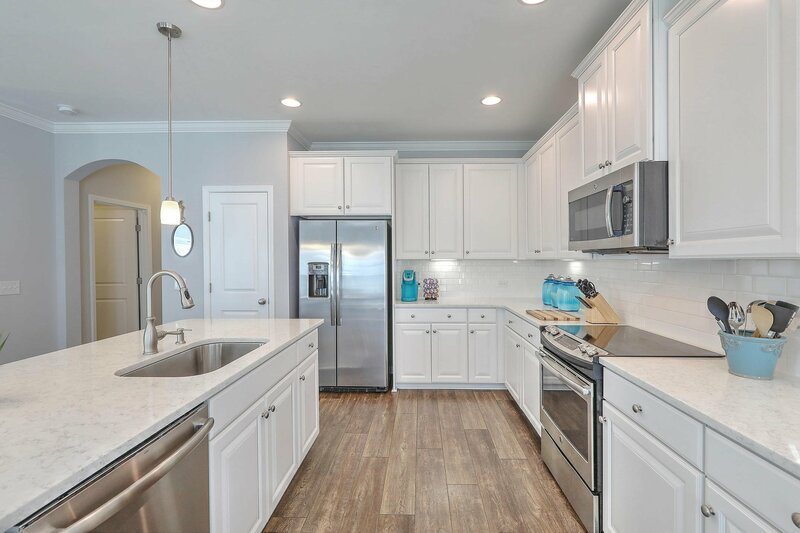 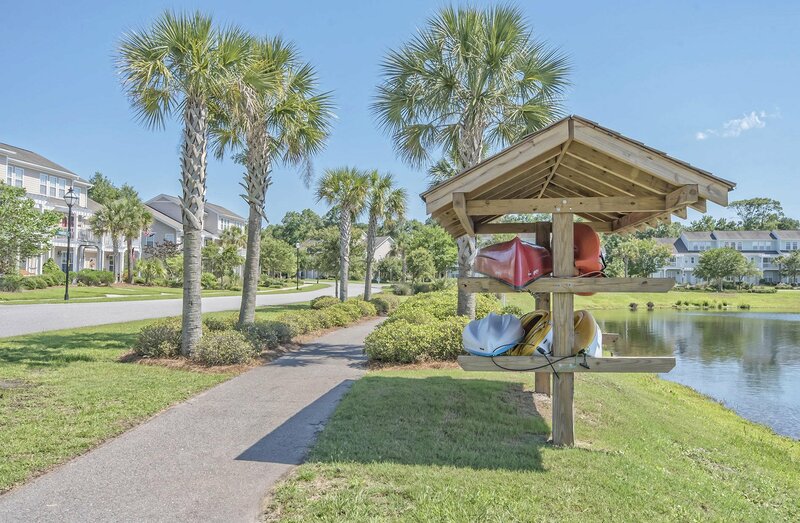 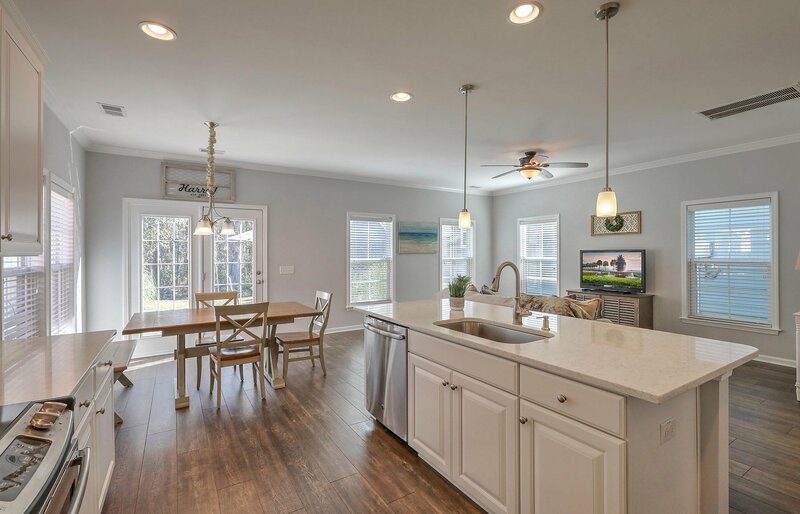 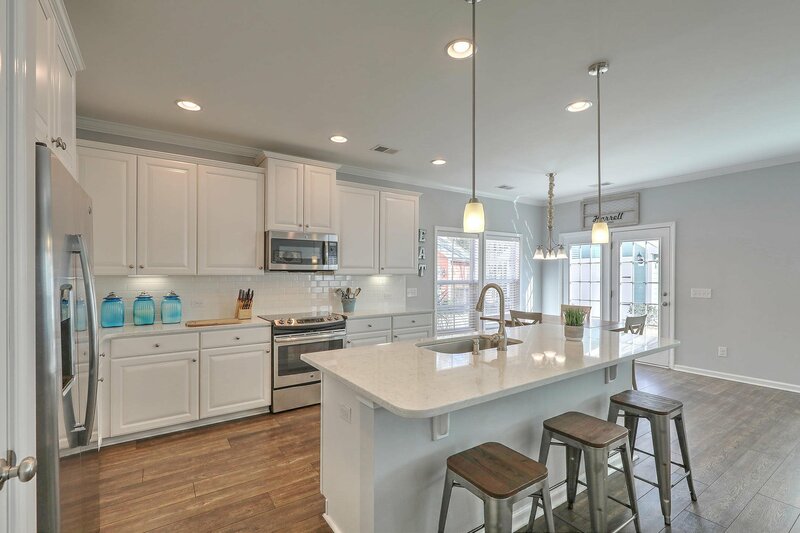 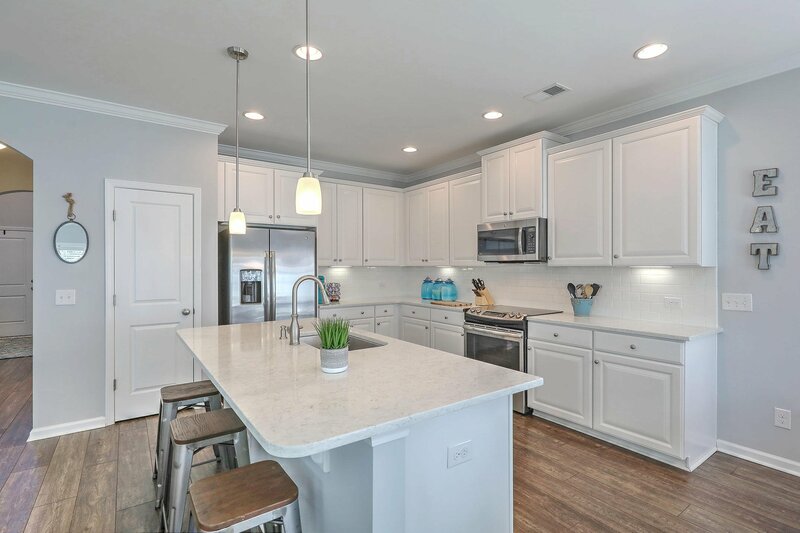 This active community is less than 8 miles from Downtown Charleston and 12 miles to the beach, making it the perfect location for anyone looking to enjoy all that Charleston living has to offer! 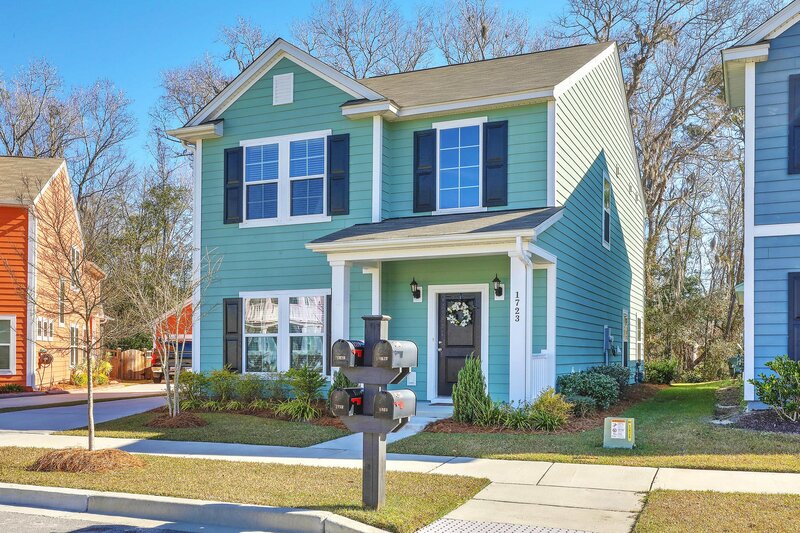 Come see this one today, before you miss it!